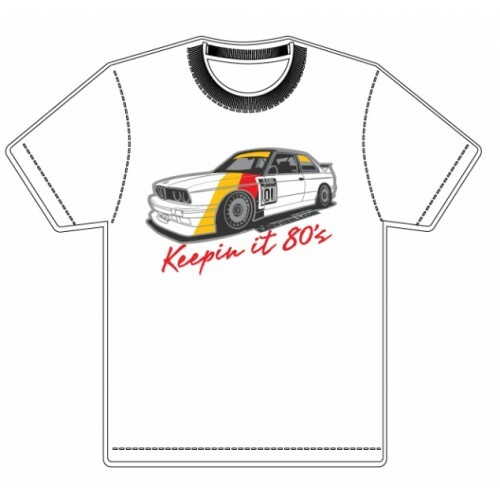 ESM Wheels E30 M3 T-Shirt "Keepin It 80's!" 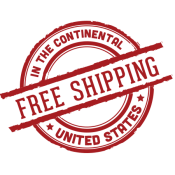 Product Code: ESM Wheels E30 M3 T-Shirt "Keepin It 80's!" Product Description: This shirt was designed for the true 80's DTM Series enthusiasit! The Shirt has the Famous E30 M3 print which was very famous for wining championships in the DTM Series in the 1980's! Featured on the E30 M3 is our ESM-001 wheel! 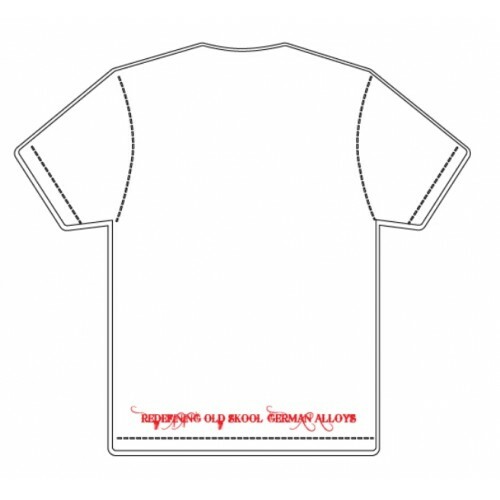 These Shirts Are White Gildan 100% Preshrunk Cotton.